Loads of footage for the upcoming game. 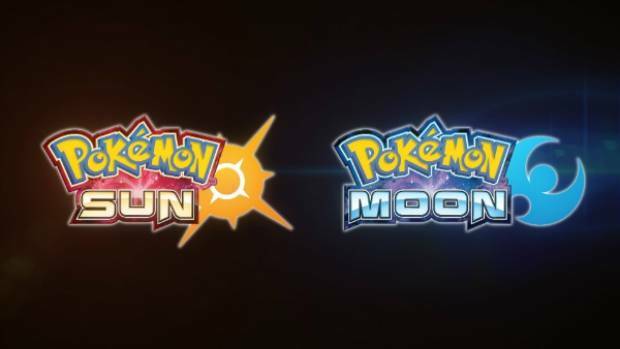 Pokemon Sun/Moon are almost here- they are set to launch exclusively on the Nintendo 3DS in less than a month, and ahead of their launch, Nintendo are amping up their hype and promotion for the title. In Japan, they released a brand new trailer for the game, which shows off a whole lot of new footage of the game. Nintendo also debuted three new TV spots for the game- these ones are shorter on new footage and information, and are unlikely to be of much interest to non Japanese speaking audiences, but fans should still appreciate them. You can check out the videos for the game below. Pokemon Sun/Moon will be launching exclusively on the Nintendo 3DS on November 18 in North America and Japan. In Europe, Pokemon Sun/Moon will be launching on November 23. Stay tuned for more information on the game, and let us know what you think in the comments section below.